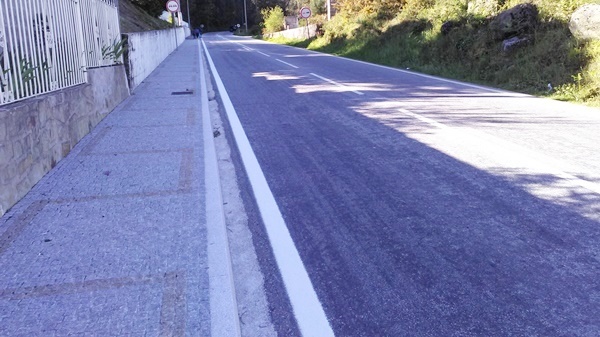 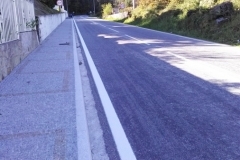 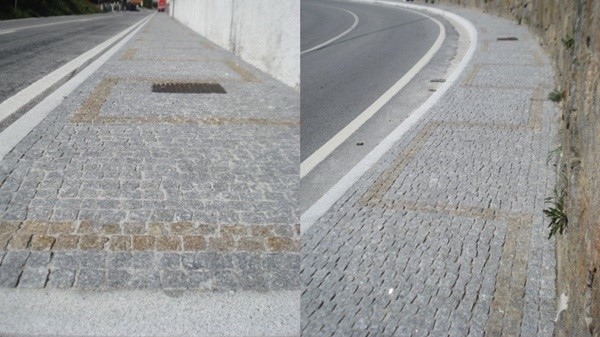 The works related to the project called “Network of Pedestrian Routes” of the municipality of Marco de Canaveses ended. 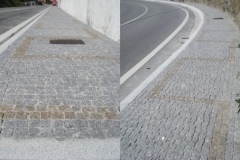 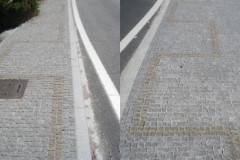 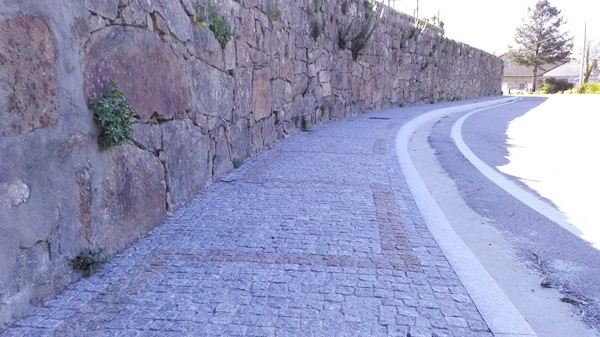 This project had as its objective the construction of sidewalks alongside several streets of the localities of Ariz, Magrelos, Soalhães, Constance and Sande, all located in this municipality. 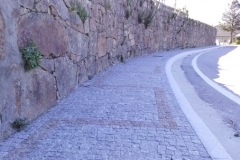 Beside the construction Granidera also supplied the granitic materials applied. 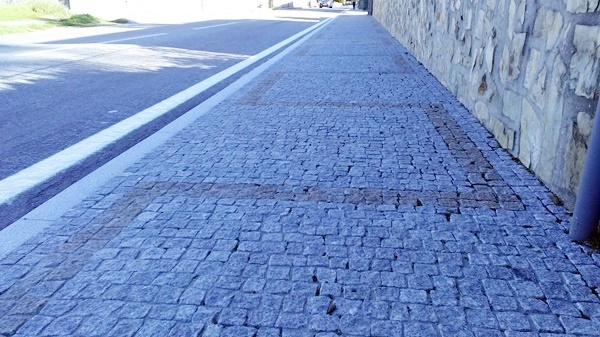 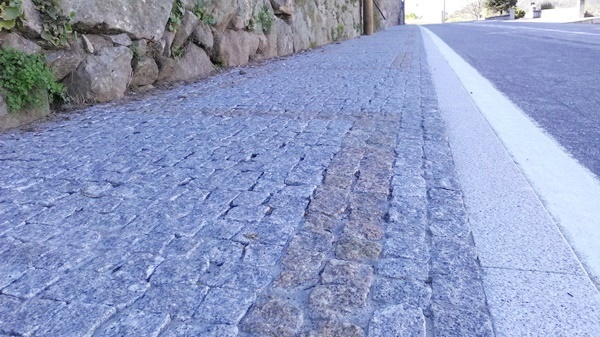 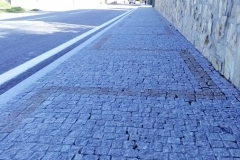 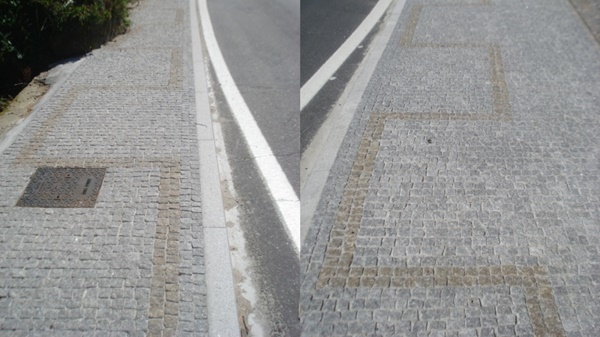 In total were built more than 2600 meters long of sidewalks delimited with grey granite guides and paved with 5 cm grey and yellow cube. 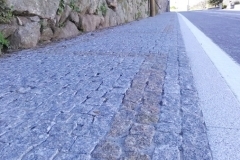 Below, some photographs of the works already finished.